The Black Law Group, LLC located in Woburn, Massachusetts and Nashua, New Hampshire, handles Divorce and family law matters, in addition to some estate planning and civil litigation. This website focuses on our divorce and family law practice, our primary family law attorney: Barbra I. Black and our other competent, dedicated and skilled domestic relations litigators. We strongly believe in the benefits of negotiation and working with our clients to skillfully and carefully draft settlement agreements if appropriate or possible. 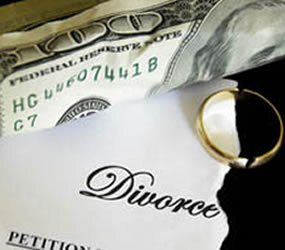 In many cases, the experience and expertise of Attorney Black and our other dedicated and skilled domestic relations litigators enables our clients to negotiate settlements without having to go to trial, thereby reducing the acrimony involved in the process, giving the client a “voice” in the end result and keeping costs down. 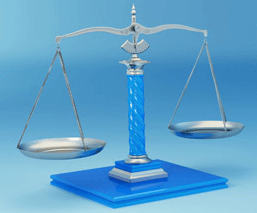 However, Attorney Black remains a committed and zealous advocate when a trial is necessary. With over 20 years of experience, she has the necessary expertise both outside of and inside the courtroom. She is experienced in all aspects of the litigation process, including discovery, motion practice, depositions and trials. Moreover, she is familiar with the Family Court system and many of the lawyers, court personnel and judges involved, and she will work closely with you to carefully evaluate all aspects of your case, to develop a trial strategy and to carefully and effectively implement that strategy at trial. At the Black Law Group, LLC, you will find attorneys who are passionate about family law and dedicated to skilled, intelligent, thoughtful and thorough representation that is zealous yet sensitive to the needs of our clients and their families. To learn more about our lawyers, their experience and qualifications, click on the profile links above.